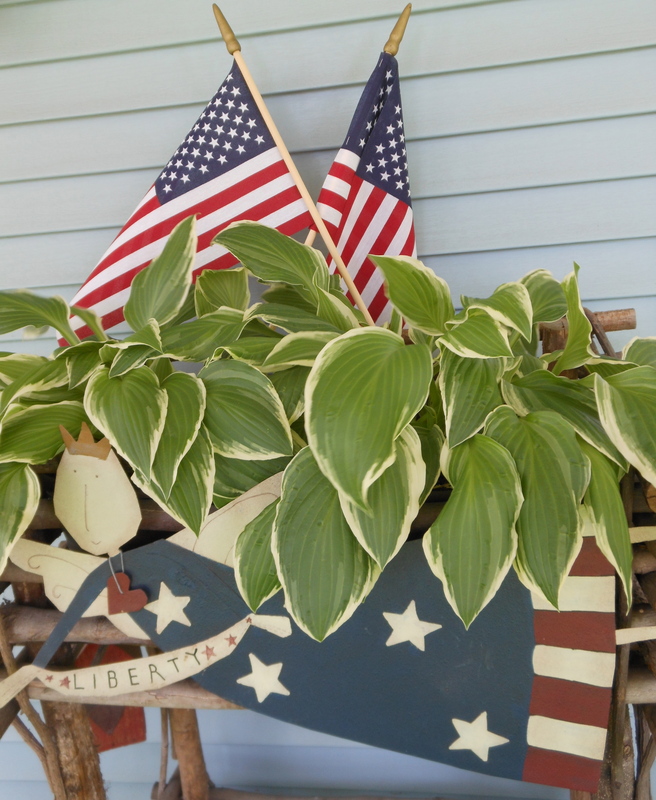 Red, white & blue are popping up everywhere! 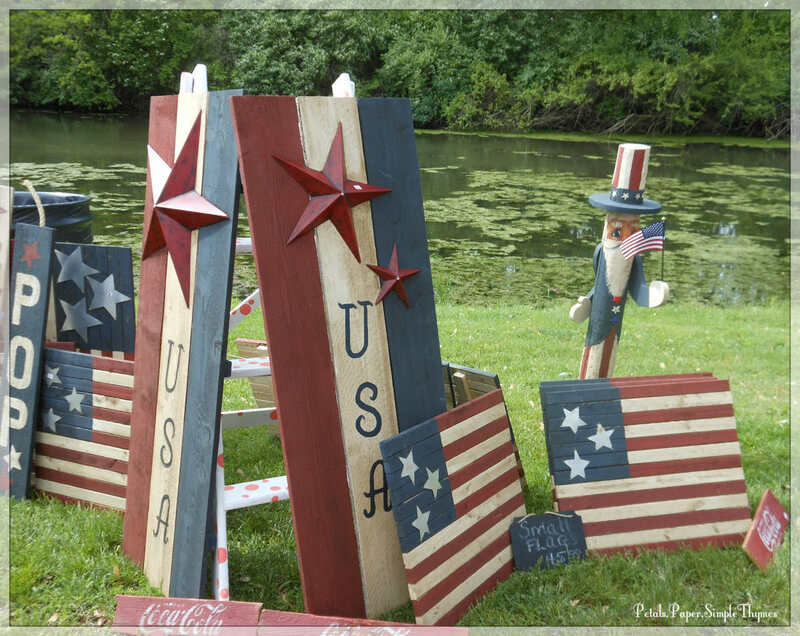 Everywhere you look, there are displays of red, white & blue! From sea to shining sea, we are getting ready for Memorial Day weekend. 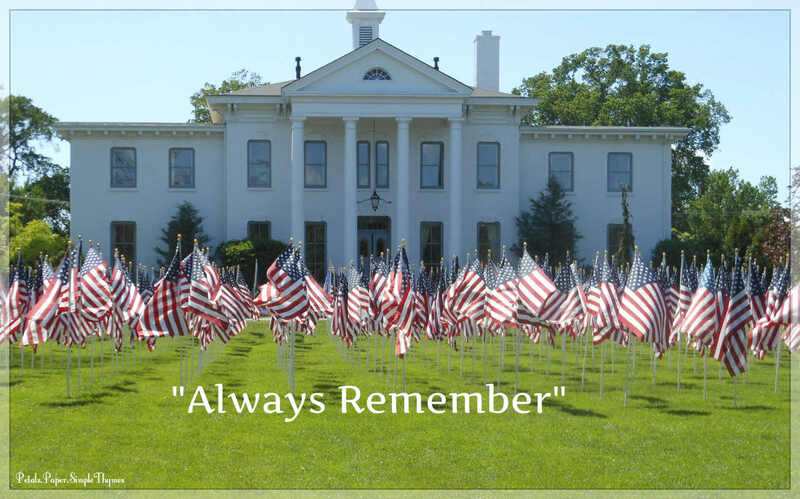 In the midst of celebrations of warm, summer-like days, the end of another school year, cookouts, and baseball games, I hope you can find a peaceful, quiet moment to reflect on the importance of Memorial Day and the great sacrifices made for our freedom. 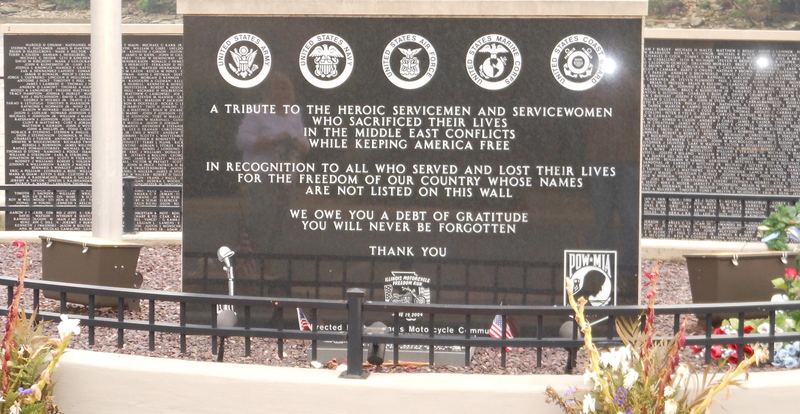 Last summer, while antiquing our way through the little towns nestled along the Illinois River, we unexpectedly came upon The Middle East Conflicts Wall Memorial, in Marseilles, Illinois. 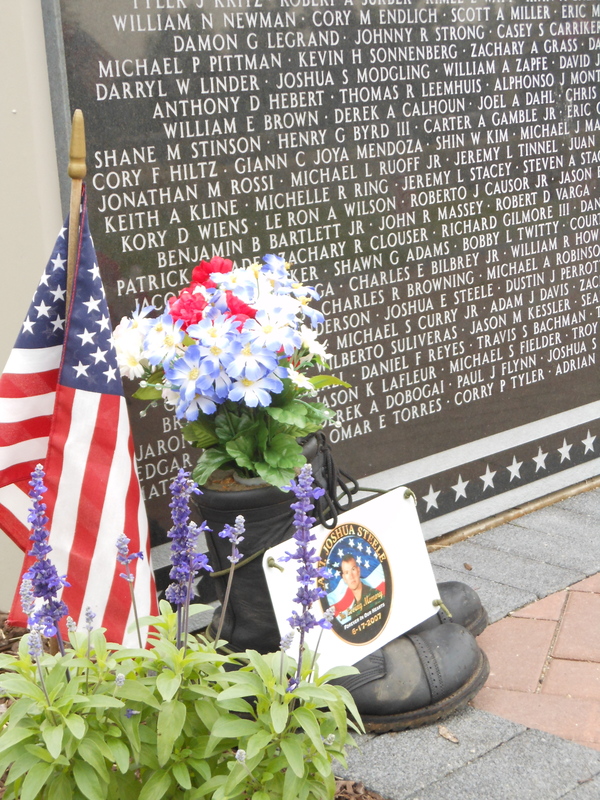 This memorial is the first of its kind, honoring our fallen by name, while the conflict is still going on. 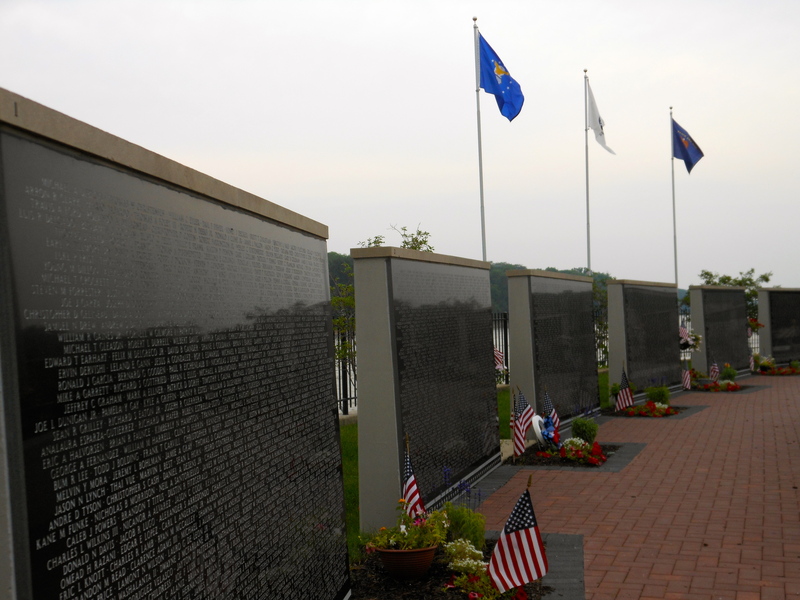 Since 1979, every year right after Memorial Day, the names of servicemen and women who have sacrificed their lives over the past year are etched into the granite of the Wall. We took a long time to walk along the wall, very quietly and with great sadness. 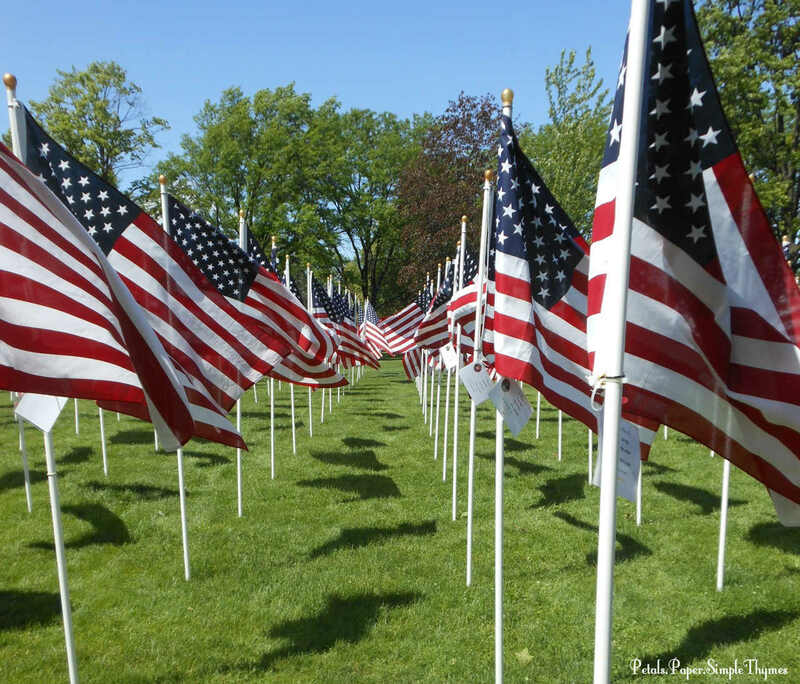 Remembering those who gave their lives in the Middle East. Honoring a local hero, Christopher Alcozer. 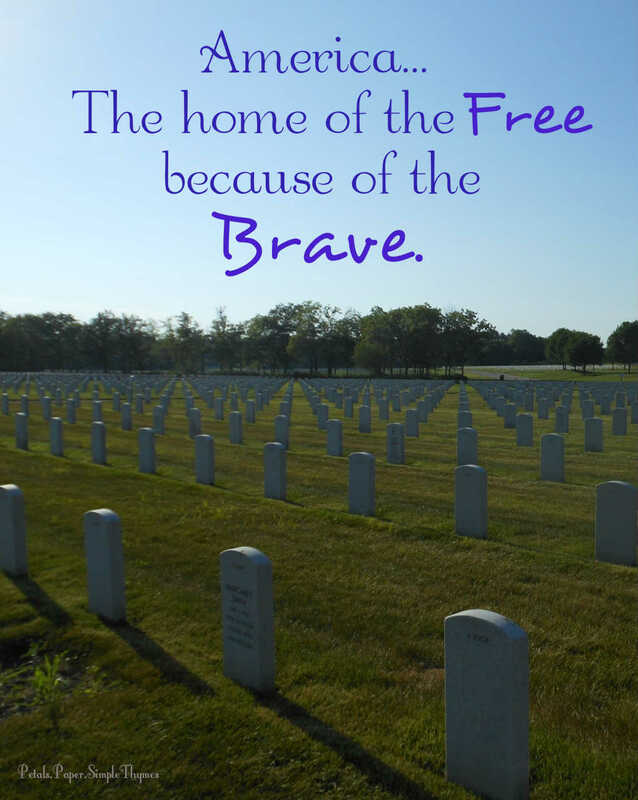 … and so many other brave men and women who made the the ultimate sacrifice. 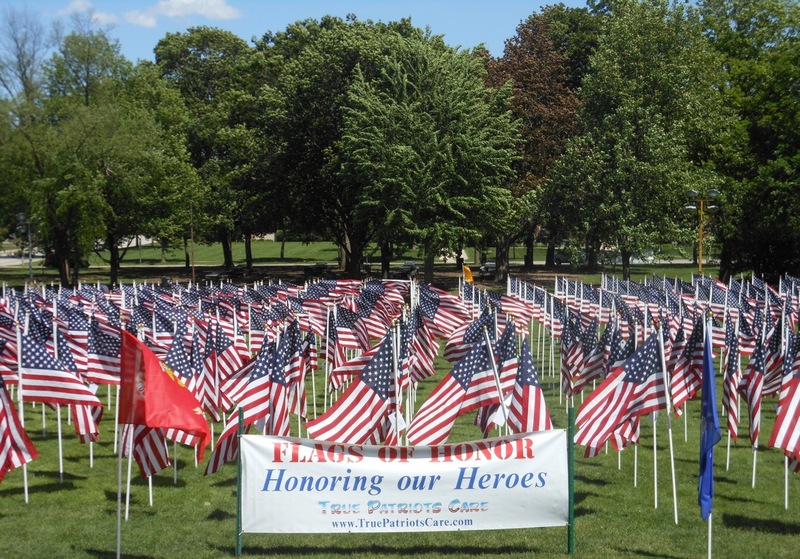 Old Memorial Day traditions are celebrated all across America. 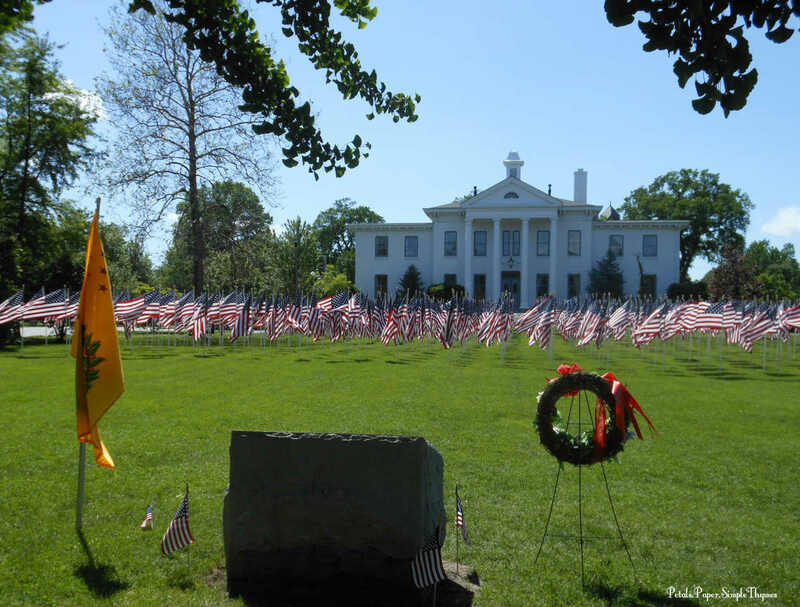 Our town is looking forward to our 96th annual Memorial Day parade, followed by a special ceremony at the Veterans’ Memorial in the park. Young and old will gather for the red, white, & blue celebration. Who can write Any Hero mail? 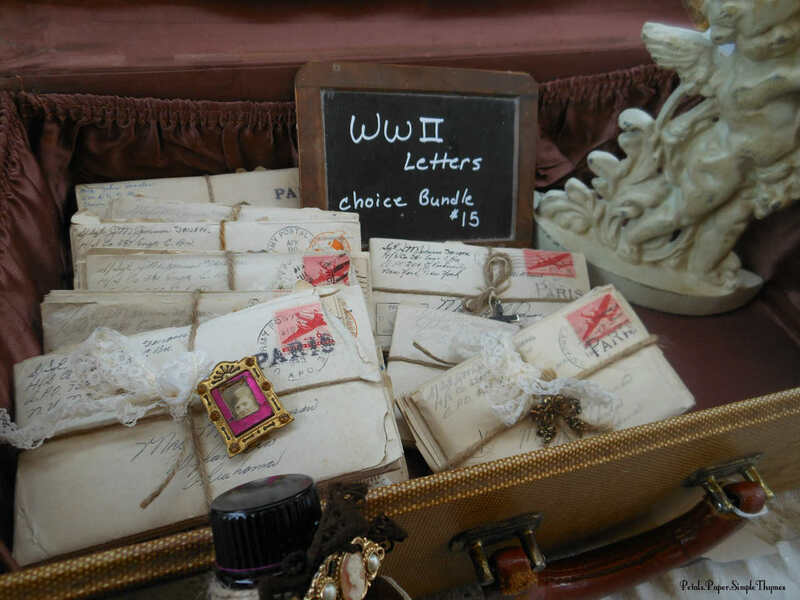 You might like to use up some cards or note paper, by writing letters on your own. Family gatherings, community festivals, summer art camp, and classroom or school-wide projects are an easy way to introduce a new tradition to larger groups. The Operation Write Home website has tips for writing letters, coloring pages for children’s letters, and the mailing address for your cards and letters. How does it work? Just find a piece of writing paper, a card, or a postcard, and write a short Any Hero letter! Tell them about the town where you live, your pets, a funny story,… just let them know that you are thinking of them and are grateful for their service for our country. What happens with the cards and letters you write? 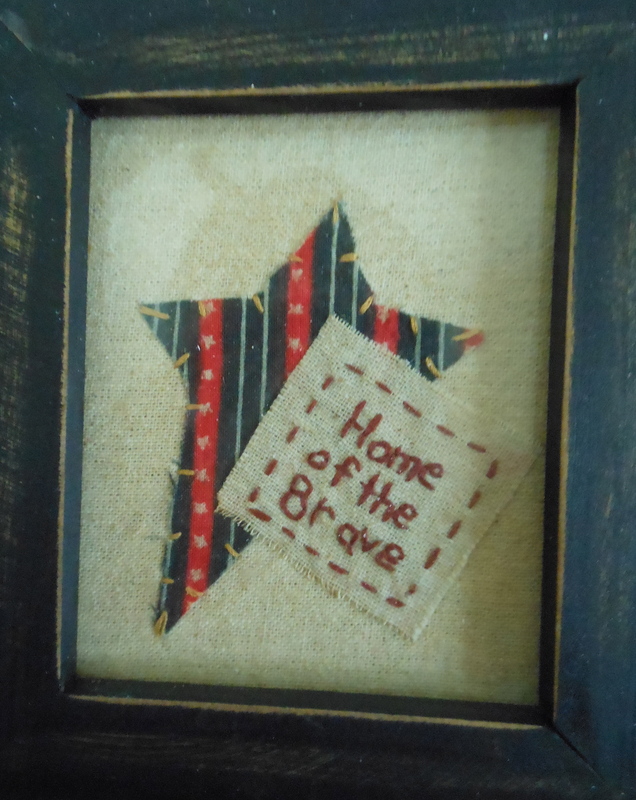 Packets of Any Hero Mail are included in each box of handmade cards created by OWH volunteers. The heroes use our handmade cards to write letters home to their family and friends. Your Any Hero Mail will be placed at the top of each box of OWH cards and given to deployed heroes who do not receive mail. (Can you believe that many of our service members never receive mail while they are deployed?) You will make their day and let them know that the hard work they are doing is appreciated. Our troops are still out there, doing their jobs every day. They should know that we are thinking of them! Over the years, our brave family heroes have served our country: my dad (Korea), my father-in-law (WWII), my uncle (VietNam), and our cousin (Iraq, Afghanistan). 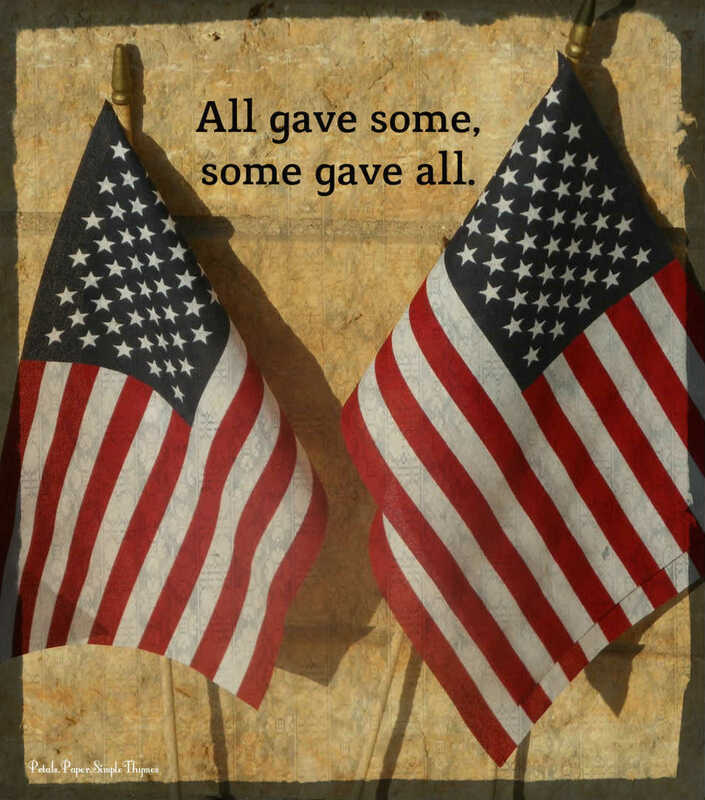 We have been so fortunate that all of the veterans in our family have come home safely. 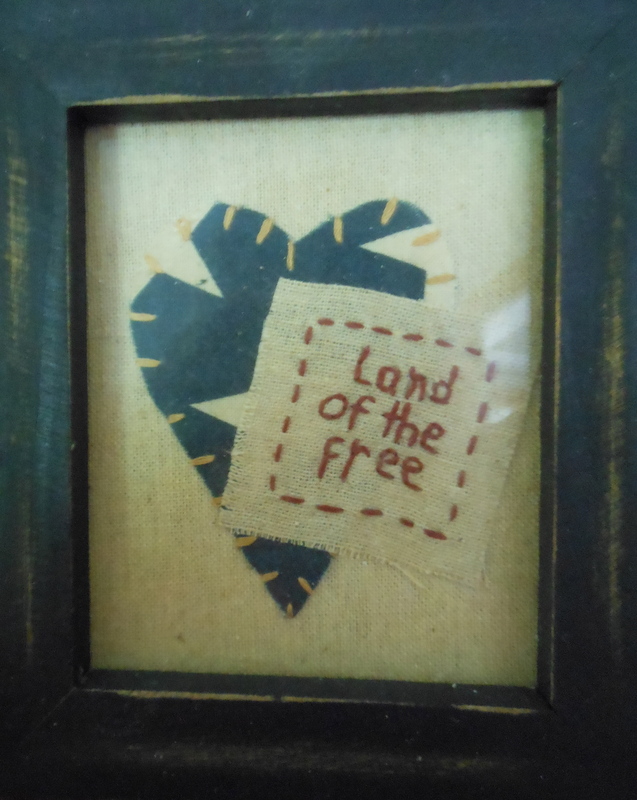 Yet memories of family stories of loved ones serving in harm’s way, old black and white war photos, and packets of love letters tied with ribbons have left a profound mark on my heart. 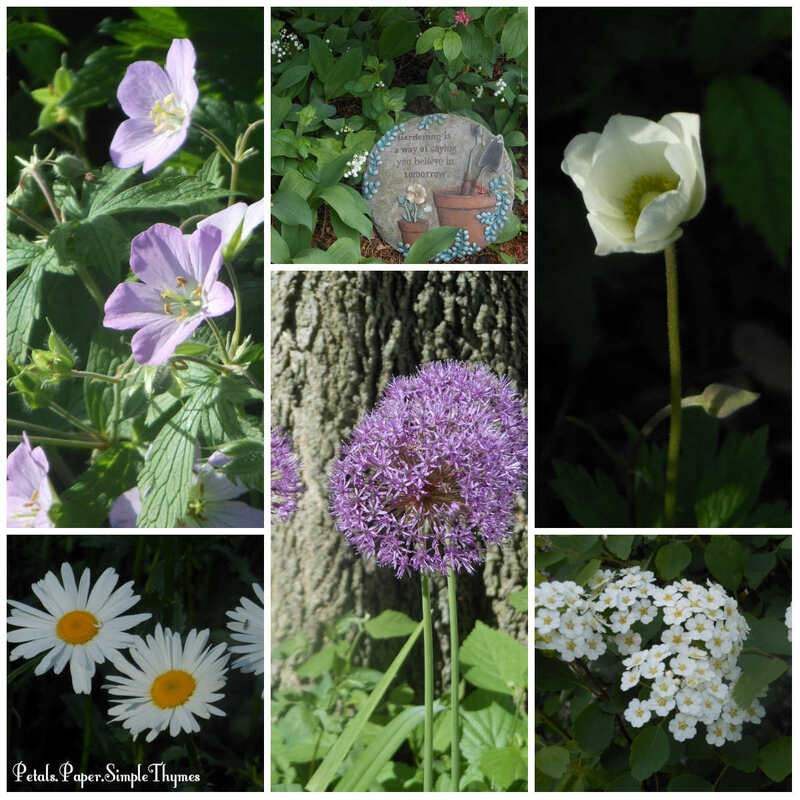 As I planned for my retirement, my thoughts turned to finding new ways to “make a difference.” So I searched for small ways to help those who sacrifice so much every single day ~ our military families. Over the past year, as a volunteer with the Semper Fi Family Platoon, I have met amazing mothers of young Marines. Their sons and daughters left soon after high school graduation for training. 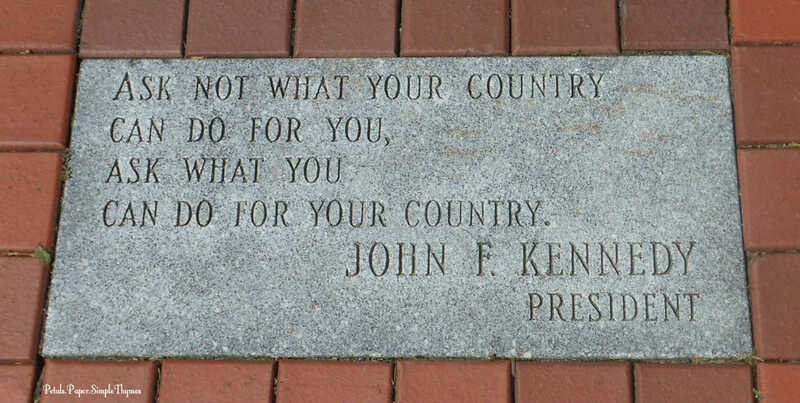 Many are now deployed and are proudly serving our country. As the moms talk, I learn more and more about the ways the entire family sacrifices when a loved one is serving in the military. Our group of card makers has been making cards for hospitalized Marines to let them know they are not forgotten. P.S. 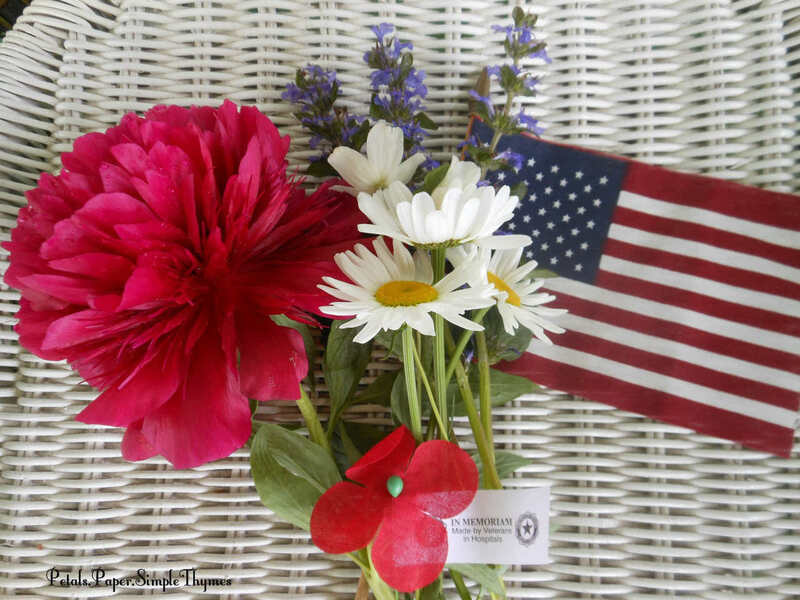 How will you celebrate Memorial Day weekend?